No library's complete without the classics! 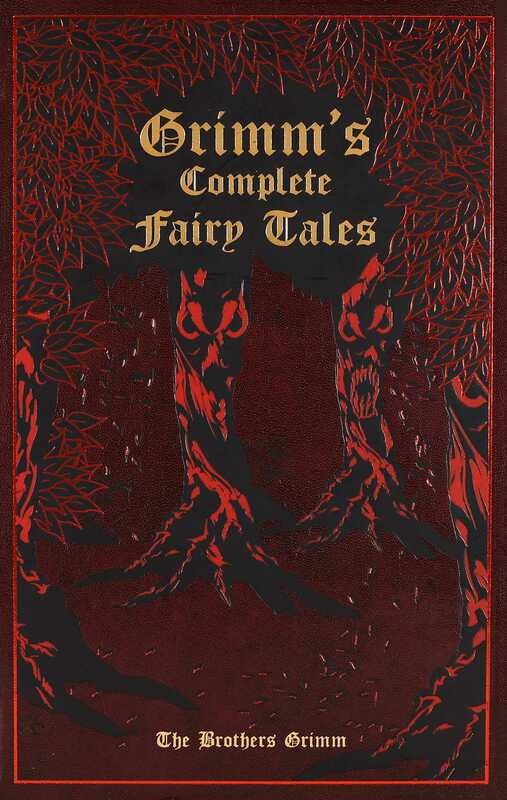 This new, enhanced leather-bound edition collects the legendary fairy tales of the Brothers Grimm. Many of these tales begin with the familiar refrain of “once upon a time”--but they end with something unexpected and fascinating!